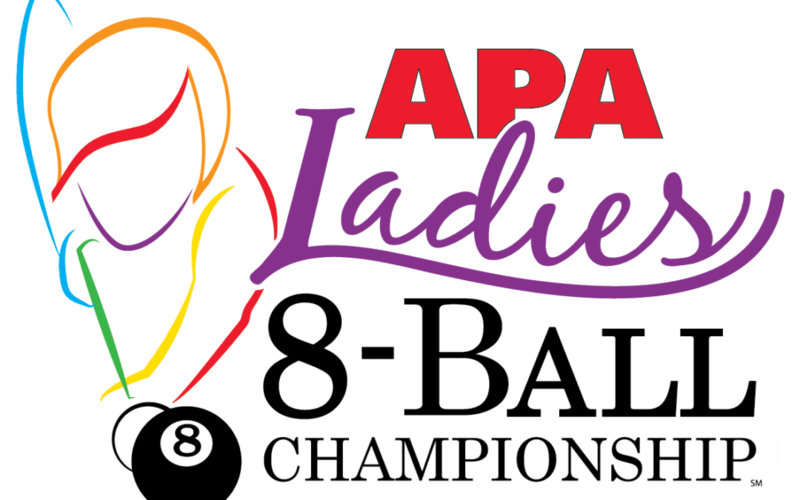 The finals of the Ladies 8-Ball Championship pitted Hensley’s Angels of Blue Springs, Mo., against Apocalipsticks of Chicago, lll. The first match paired Hensley’s Angels’ Katlyn Harris (SL4) against Apocalipsticks’ Darlene Dantes (SL4). Hensley’s Angels started out strong with Harris winning 3-0. In the second match, Apocalipsticks put up Jeannine Cornelius (SL5), while Hensley’s Angels threw Rennae Hays (SL6). In a back and forth battle that leaded to a hill-hill match, Cornelius came out winning 2-1 to keep them in the game. Last up was Hensley’s Angels’ Patricia Smith (SL3) and Apocalipsticks’ Lucy Kim (SL4). Smith needed just one game to secure the win, but, it would prove to be Apocalipsticks day, as they took home $10,000 for their win! Hensley’s Angels didn’t go home empty-handed, earning a $5,000 payday! The Sportsmanship Award winner in the Ladies 8-Ball Championship was Lady & the Tramps of Little Elm, Texas.